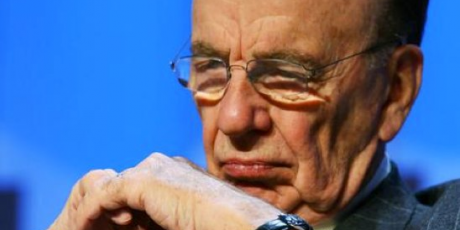 Last week Jeremy Hunt said he'll allow Murdoch to own all of BSkyB. Now a series of reports of criminal and indecent Murdoch journalism are coming out -- hacking murdered Milly Dowler, the Soham girls, and the 7/7 families! We have a few hours to flood the BSkyB public consultation and stop the deal.